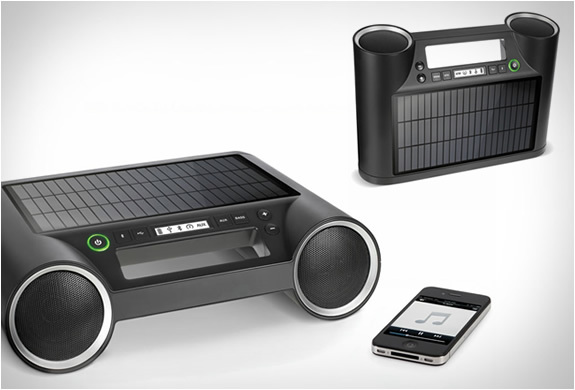 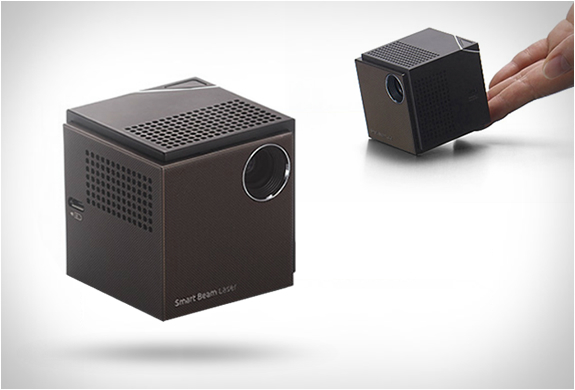 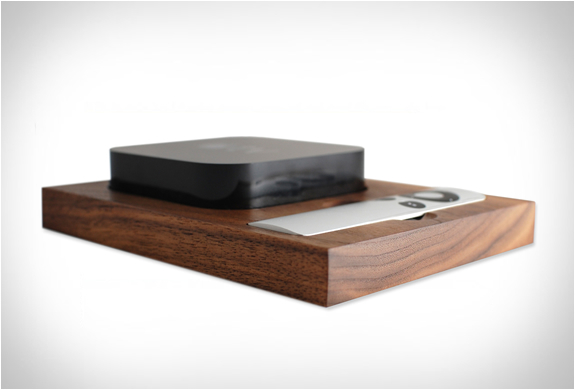 Apple TVs and their tiny remotes have become staples in many people´s living rooms but they haven´t had a good home of their own - until now. 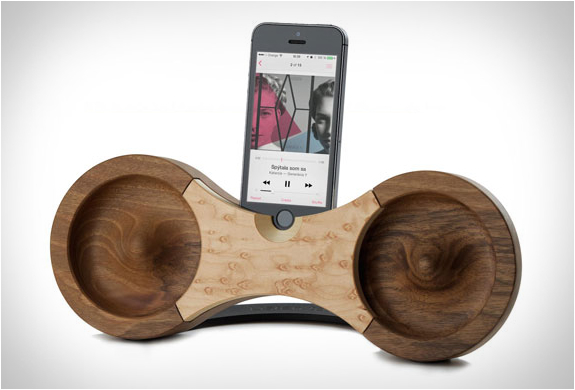 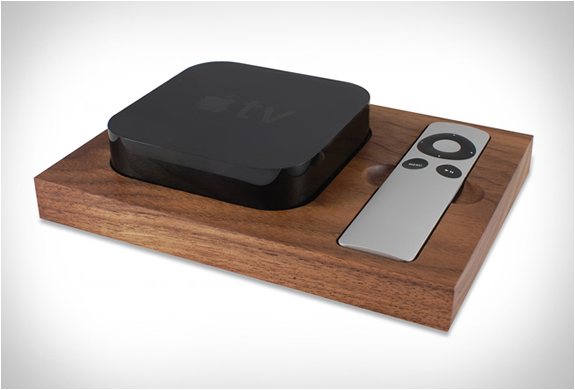 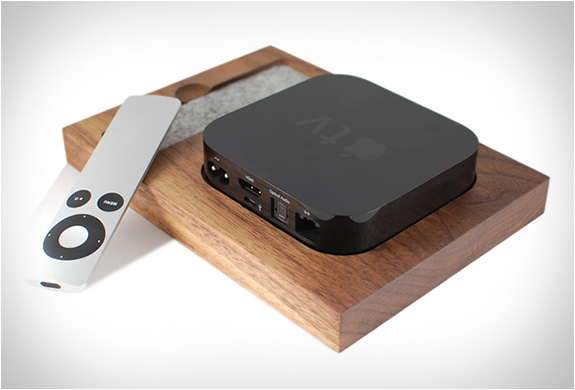 The Apple TV holder by Tinsel & Timber is a beautifully carved block of American Walnut that houses your Apple TV and remote, it keeps them organized and looking great. 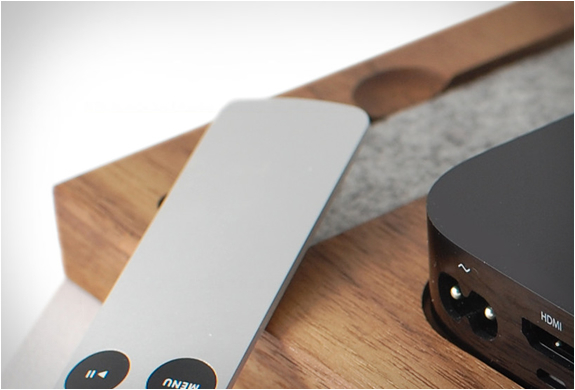 No more searching for that pesky little remote! 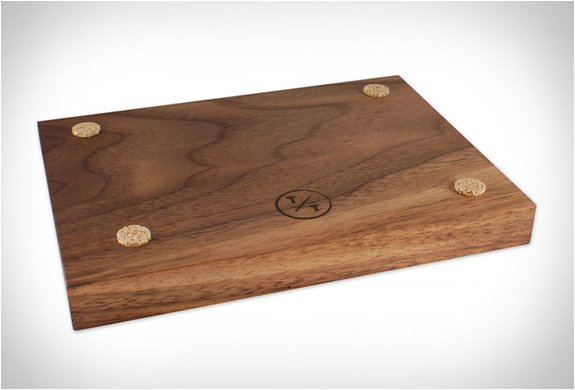 Also available in Maple wood and in a choice of colors for the felt lining.